With a stay at Hotel Crown Hills Yamagata in Yamagata, you'll be within a 10-minute walk of Yamagata Museum of Science and Industry and Utakake Inari Shrine. This hotel is 10.9 mi (17.5 km) from Zao Hot Springs Ski Resort and 21.9 mi (35.2 km) from Mt. Zao. A stay at Comfort Hotel Yamagata places you in the heart of Yamagata, within a 10-minute walk of Yamagata Museum of Science and Industry and Utakake Inari Shrine. This hotel is 10.8 mi (17.5 km) from Zao Hot Springs Ski Resort and 22.1 mi (35.6 km) from Mt. Zao. 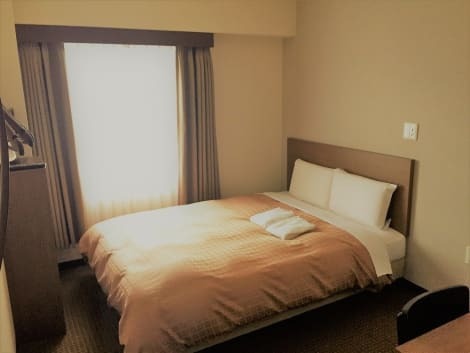 lastminute.com has a fantastic range of hotels in Yamagata-shi, with everything from cheap hotels to luxurious five star accommodation available. We like to live up to our last minute name so remember you can book any one of our excellent Yamagata-shi hotels up until midnight and stay the same night.